The composite industry is highly competitive and wrestles with a number of variables in production. Examples are long exotherms and surface roll-out times. In post - production part fabrication, machinability issues can occur with cracking from brittle parts along with constant blade wear. Polymeric microspheres address these issues along with reducing part weight and costs. Are You Making This Mistake When Calculating The Cost of Microspheres? We are all used to buying things such as gas and milk by the gallon. Have you ever wondered what the costs for these products would be if you paid by the pound? For milk at $2.00 per gallon, you’d pay around $18.00 per pound. Gas at $3.00 per gallon would cost around $21.00 per pound. Such high prices might have you rethinking your dairy consumption. They’d definitely push you toward purchasing one of those all-electric cars. The market for adhesives is very competitive. It is difficult to reduce the density/cost of your adhesive without affecting the adhesives quality and performance. 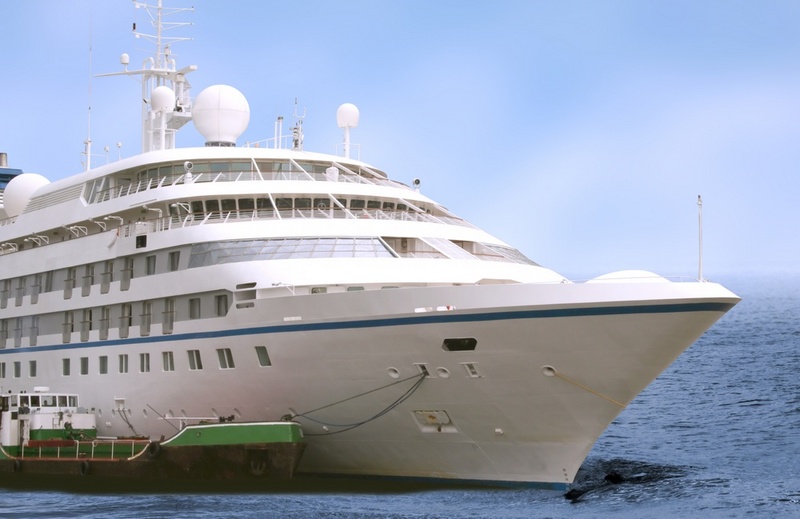 Using glass microspheres is an option, but low-density glass microspheres are not sprayable and can break during mixing, resulting in increased density and cost. Other rigid lightweight fillers can have a negative effect on your adhesive’s physical properties. 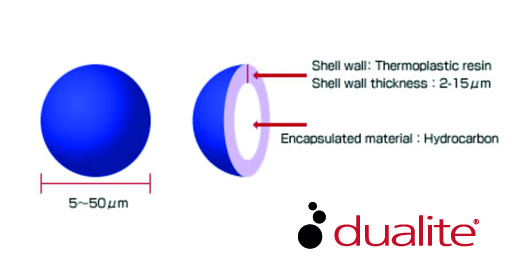 Dualite Microspheres have an organic thermoplastic shell which encapsulates a low boiling point hydrocarbon. The Dualite Microspheres are available in both expanded and unexpanded grades. There are several reasons why you should consider the Dualite Microspheres in your current or future adhesive application.